Here's the Lot you have been looking for! 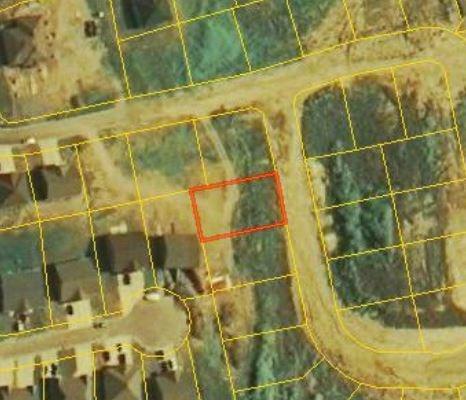 Build your dream home in this great location or build a duplex for investment income. Listing provided courtesy of Tracy Garrett of Mccormick Realty Inc.. Listing information © 2019 LBAR Multiple Listing Service. All rights reserved.